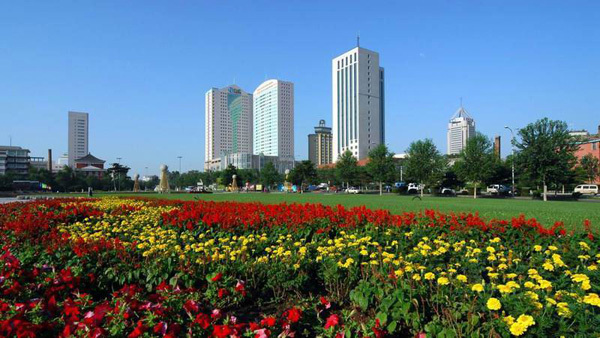 Changchun is located in the northeast of China. The total area of Changchun is over 20,000 square kilometers. The city stands at the center of the three northeast provinces of China. Changchun is a well-known auto city; she has made great contributions to the development of the automobile manufacturing industry in China and is now the largest production base for FAW-Volkswagen. 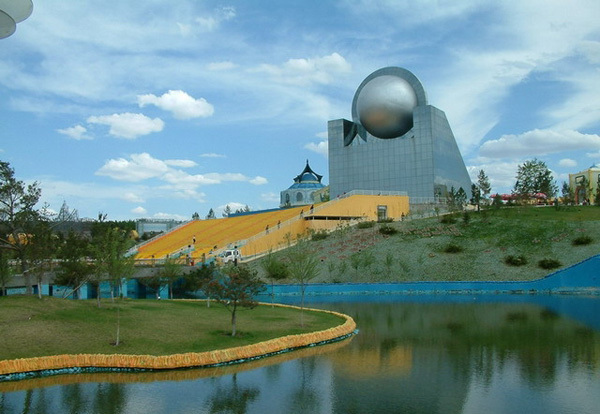 Changchun is also a famous "city of film" in China; Changchun Film Studio is the cradle of the "New China" film, undertaking the country's largest and comprehensive film production base. 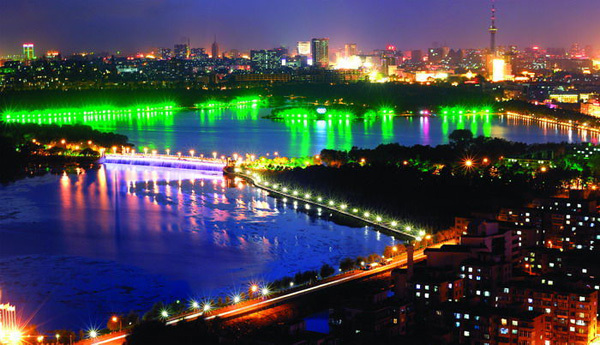 Changchun is one of well-known cities of science and education in China. There 39 Universities & Colleges and 19 national key labs in Changchun. 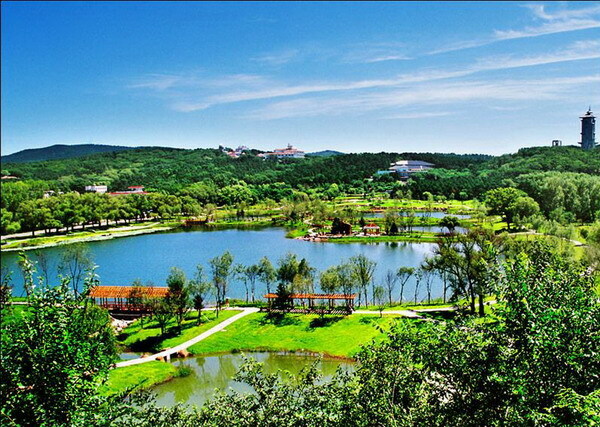 Jilin University was one of those universities. 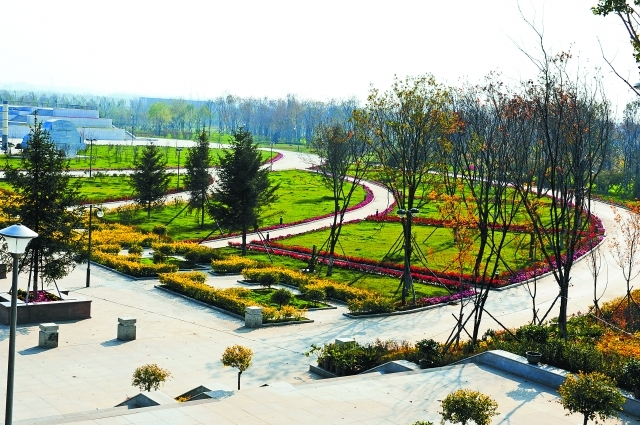 Founded 1946, it is one of the top 10 universities in China. 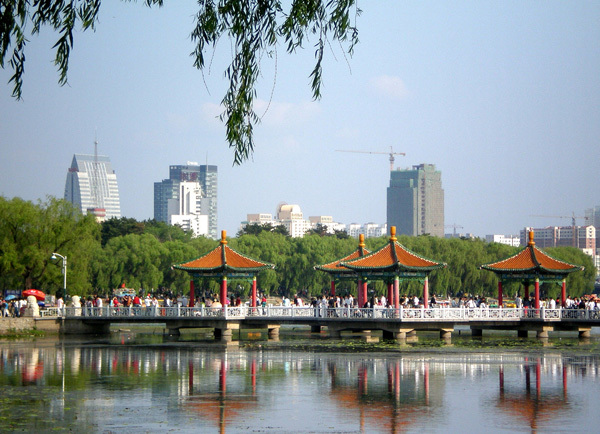 Changchun is a "forest city"; 78% of the city is covered by forest. 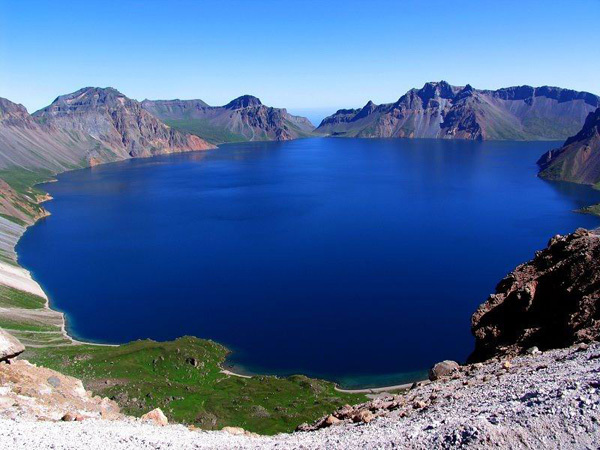 Covering a total area of over 100 square kilometers, Jingyue Lake National Forest Park, studded with a 4.3-square-kilometer lake, is Asia's largest man-made forest. Changchun is a warm and friendly city. People often remark on the unique north-eastern culture of friendships in Changchun. 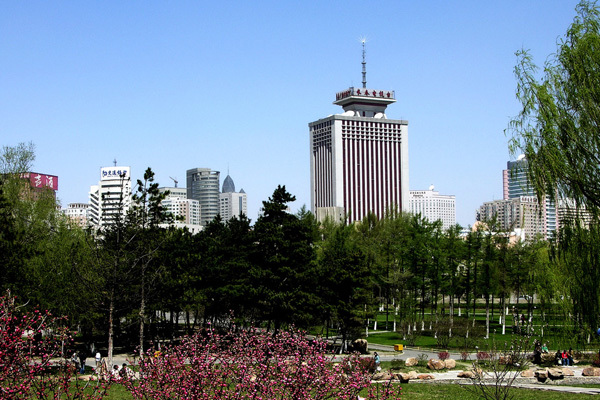 Changchun is also a modern city. With modern international airport, you can easily access to Changchun by plane, train, and bus. Of course, transportation in the inner city is also very convenient, with buses and taxis along with a light rail, and subway system to get you to your destination.